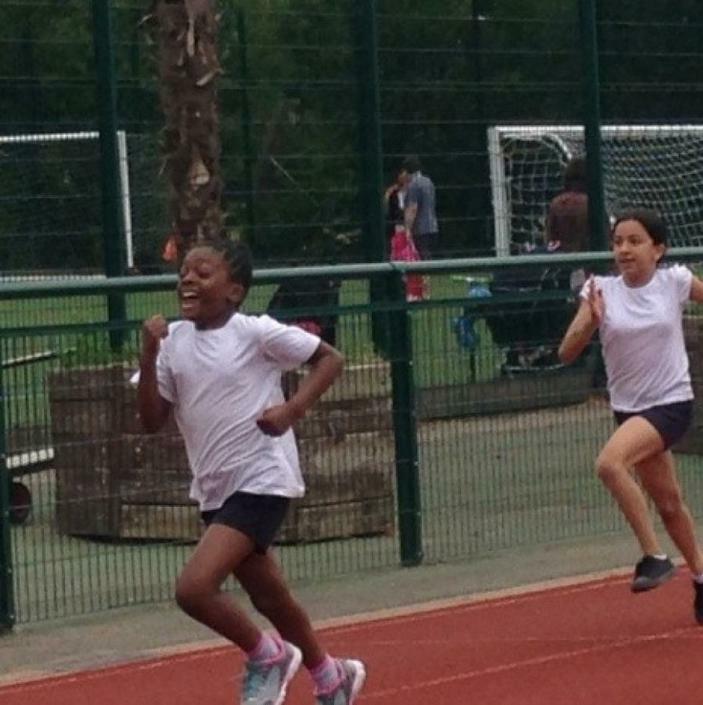 This week has been very active with the whole school enjoying exercise, games and competitions outdoors as part of our annual sports week. 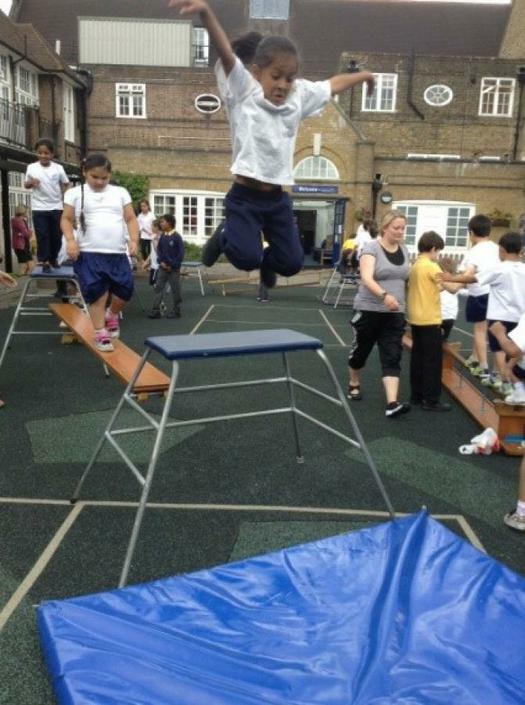 Throughout the week the children participated in sports rangings from orienteering, rock-climbing, rounders, skipping, football, dance, parkour, futsal, badminton and cricket. 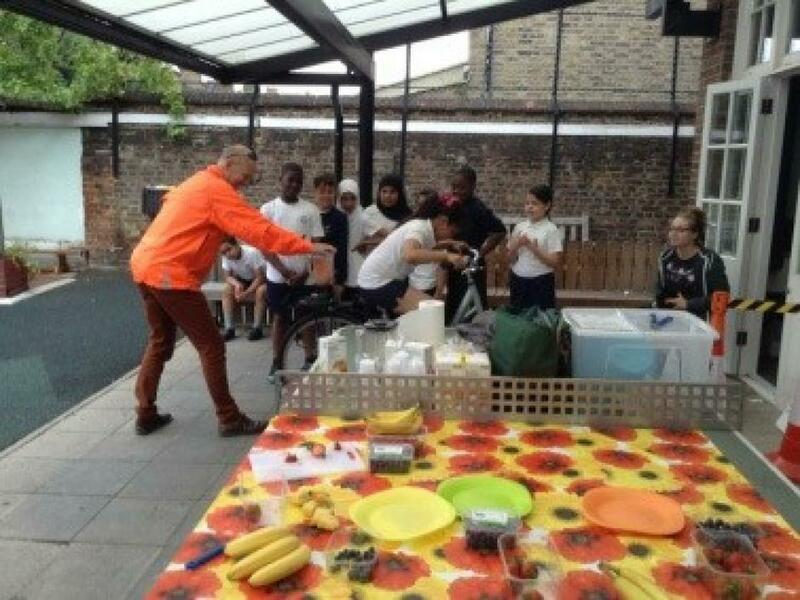 To encourage healthy eating and exercise, the children even made delicious Smoothies using the power of a bicycle! 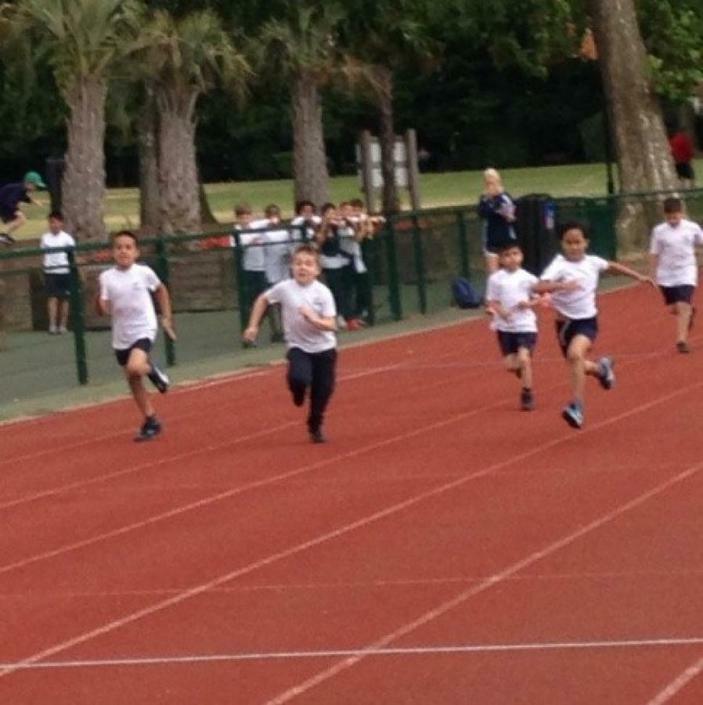 The children thoroughly enjoyed the excitement of our Sports Day with the many winners being celebrated in two assemblies where medals and certificates were awarded and many proud parents enjoyed the culmination of the week. The children struggled to identify the best aspect of our week as there has been just so much to enjoy! 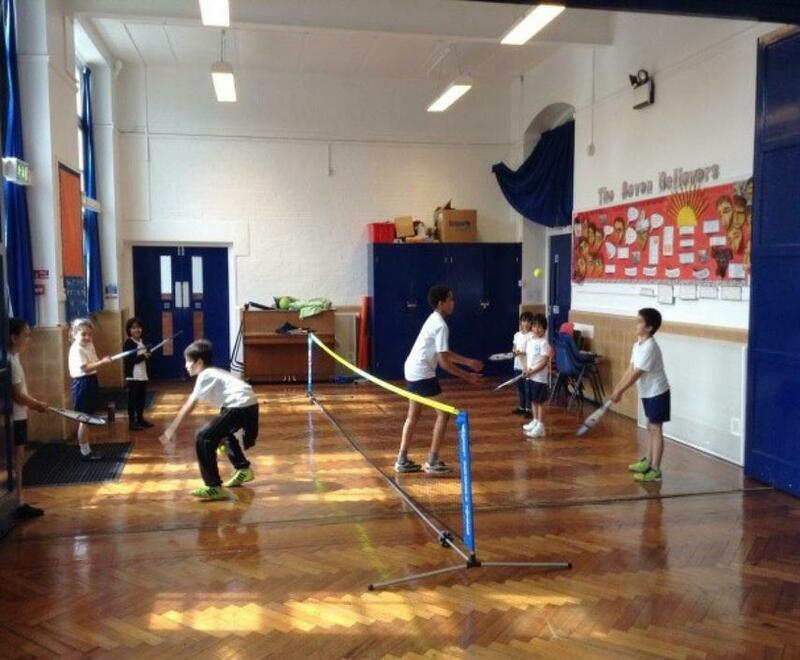 It is vital for our health and social development that we encourage regular exercise and team sports.